Treat someone to the gift of relaxation with one of our Eccles Hotel Spa gift vouchers. Enjoy a spa and wellbeing experience to soothe away any stresses, to help you unwind and relax in a stunning tranquil location! Indulge in the gift of relaxation with an Eccles Hotel Spa voucher that can be used towards any of the luxurious treatments or special offers available. Enjoy a skin type-specific, ocean inspired organic facial that helps to transform your skin leaving it feeling purified, nourished and perfectly balanced. You will be left with a revived glowing, yet non-greasy complexion, enriched and strengthened (55 mins). The Spa at Eccles Hotel is the perfect escape, offering a vast array of relaxing and rejuvenating options. Enjoy a real sensory treat, warm steamed bags of orange, clove, ginger and Fucus Serratus seaweed are gently massaged into the body releasing precious seaweed oils. 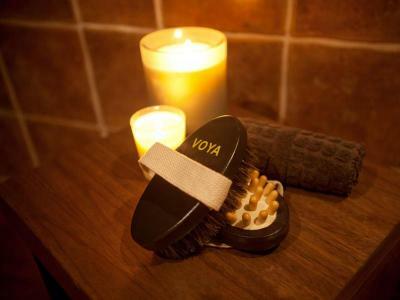 Your VOYA Therapist will use a combination of the finest organic ingredients and seaweed to massage your body, to gently exfoliate and nourish your skin (90 mins). The Spa at Eccles Hotel is the perfect escape, offering a vast array of relaxing and rejuvenating options. 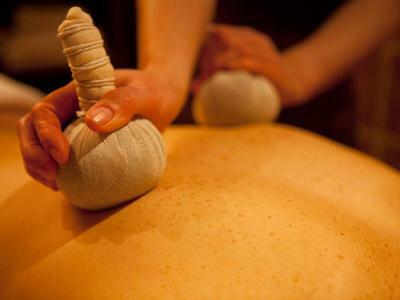 Drift into relaxation with the Eccles Spa signature treatment - VOYA Organic Seaweed Leaf Wrap. Unlike any other seaweed treatment, this truly amazing detoxifying therapy uses organic seaweed leaves to scrub and wrap your body. This pampering treatment detoxifies, firms and softens the skin (120 mins including bath and treatment). The Spa at Eccles Hotel is the perfect escape, offering a vast array of relaxing and rejuvenating options. 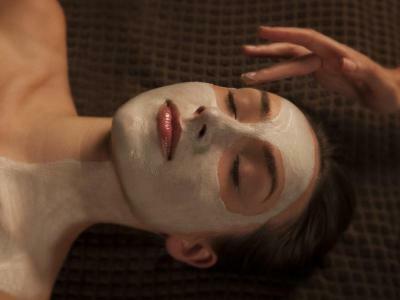 For a pampering treat guaranteed to delight, enjoy an Eccles Spa signature VOYA deluxe Anti-Ageing facial, beginning with a relaxing back massage followed by a 70 minute hydrating and purifying facial to leave the skin rejuvenated, the appearance of deep set wrinkles reduced and the skin’s texture hydrated and plumped (120 Mins). The Spa at Eccles Hotel is the perfect escape, offering a vast array of relaxing and rejuvenating options.